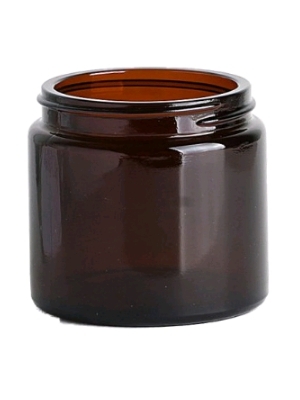 120ml Jar bulk pack of 49. Initial price quoted is per pack of 49 jars. Caps are optional and charged extra. Caps can also be purchased separately if you require a different number of caps compared to jars.